Home / Celebrity / Pretty Seakamela / Viral Videos / Eunice (Pretty Seakamela) from Skeem Saam twerk dance moves. Eunice (Pretty Seakamela) from Skeem Saam twerk dance moves. 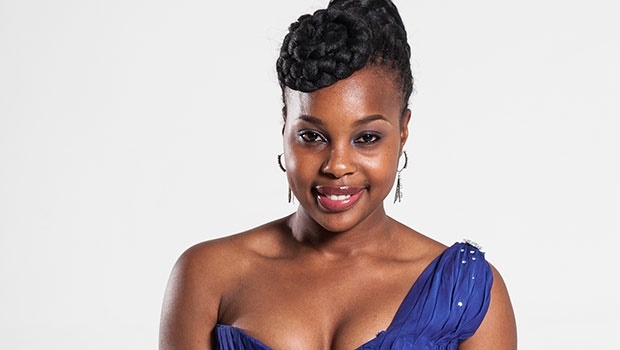 Eunice, Pretty Seakamela (played Lerato Marabe)’s best friend while she was still at grade 8 in 2012 and made her debut appearance on the second season of the soapie in 2013.Oratile was born and bred in Seshego (Zone 1), a township outside Polokwane, Limpopo and was raised by both parents. 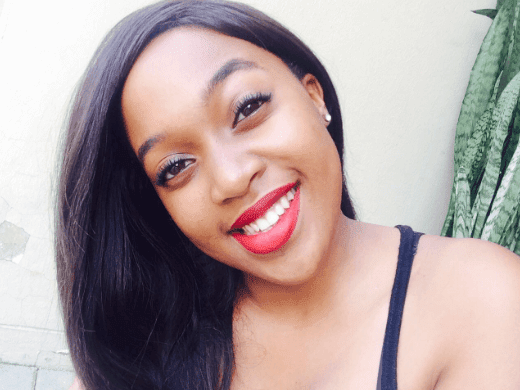 She started school in the year 2005 at MP Malatjie Primary School in Seshego Zone 8 and furthered her high school studies at Capricorn High School in Polokwane. FYI: Oratile Maitisa was born on March 01, 1999.